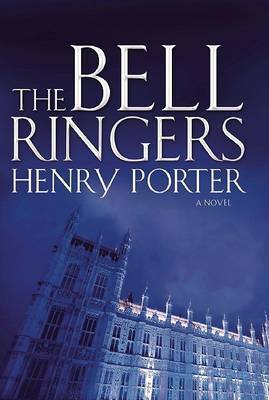 In Henry Porter s novel, "The Bell Ringers," England in the near future appears largely unchanged. There are concerns over the threat of terrorism, the press is feisty, and the prime minister is soon to call a general election. But quietlyand largely unknown to the public or even most in governmentthings have become undeniably Orwellian: cameras with license plate recognition software record every car s movements; a sophisticated top-secret data-mining system known as Deep Truth combs through personal records and identifies petty criminals as well as those disposed to antigovernment beliefs. In the interest of security, the divide between private and public has crumbled, and freedom has given way to control. Once the prime minister s head of intelligence, and one of those who knew about Deep Truth, David Eyam suffered a fall from grace and then died in a terrorist bombing. Now his former lover has been named as the benefactor of his estate. But Eyam has left her more than just his wealth; she is also the heir to his dangerous secrets and unfinished business. 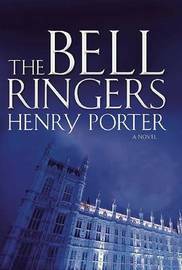 Absorbing, eerie, and unsettlingly realistic, "The Bell Ringers" is a fearless work from a talented novelist at the top of his game." Henry Porter is a political columnist for The Observer newspaper in London and the UK editor of Vanity Fair. He has written five novels, including Brandenburg Gate, winner of the CWA Ian Fleming Steel Dagger Award.